Weebly makes creating a website quick and easy, and fortunately setting up Natterly on your Weebly powered website is quick and easy too. 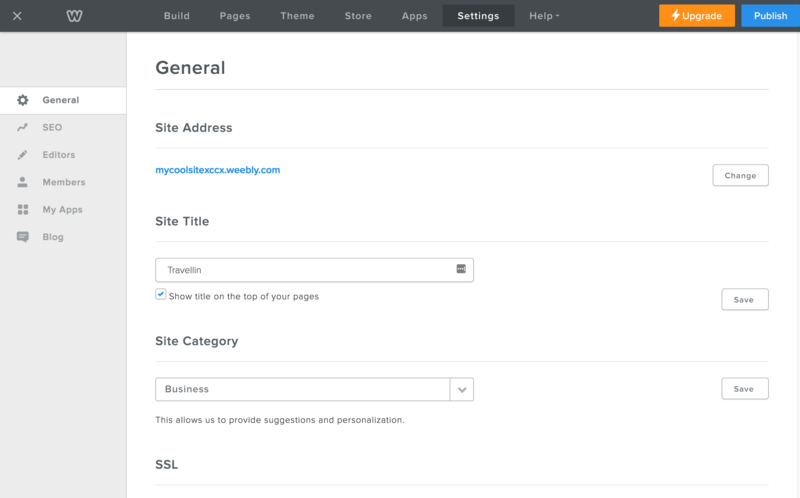 Open the site you want to add Natterly to in the Weebly editor and click on settings. 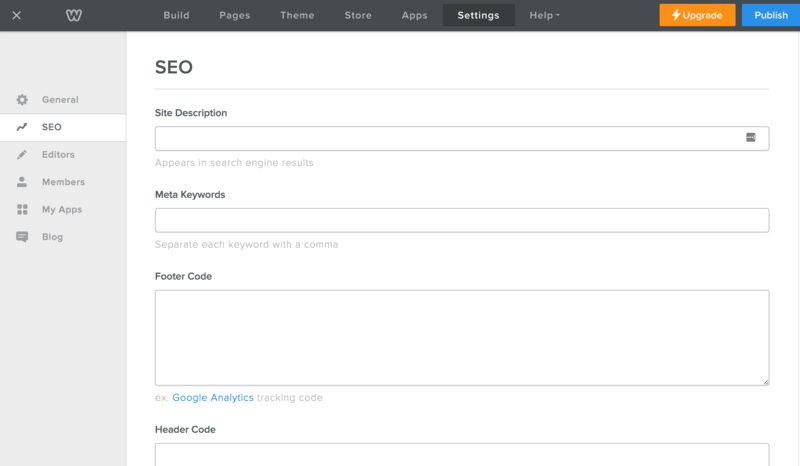 Paste your code where it says Footer Code on the Weebly SEO page. If there is already code here, then add it after. Click save and then publish your site. You're done! 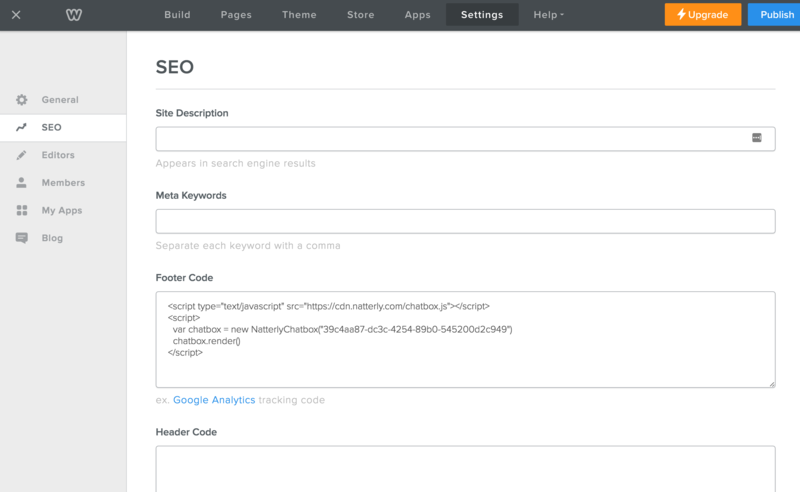 You should now have Natterly running on your site.